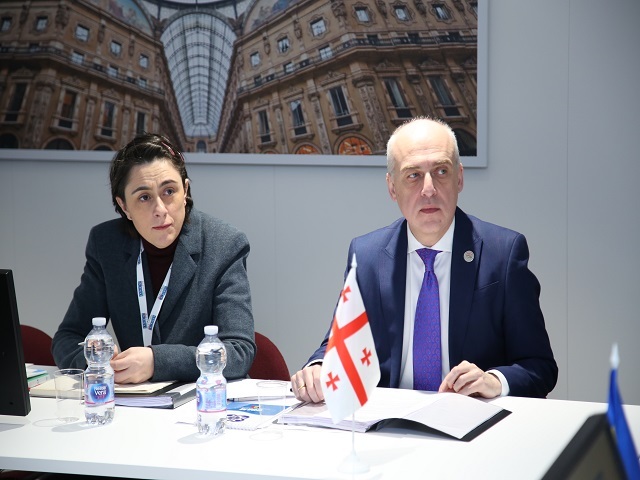 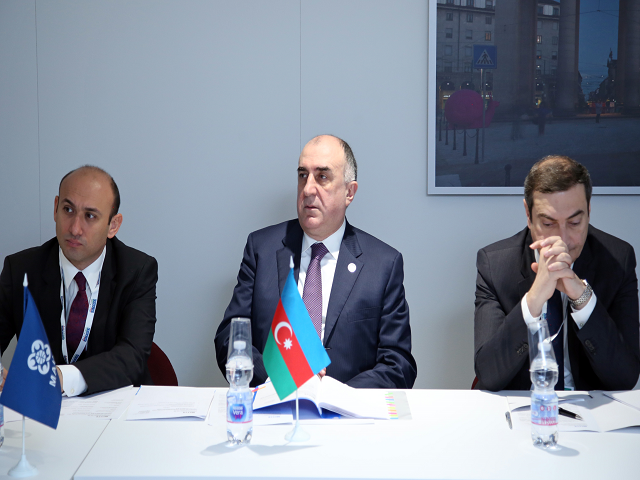 On December 6, 2018, in Milan, the 33rd Meeting of the GUAM Council of Ministers for Foreign Affairs (CMFA) was held within the 25th Meeting of the OSCE Ministerial Council that was attended by E. Mammadyarov, the Minister of Foreign Affairs of the Republic of Azerbaijan; D. Zalkaliani, the Minister of Foreign Affairs of Georgia; T. Ulianovschi, the Minister of Foreign Affairs and European Integration of the Republic of Moldova (chaired the meeting); P. Klimkin, the Minister of Foreign Affairs of Ukraine and the GUAM Secretary General A. Efendiev. 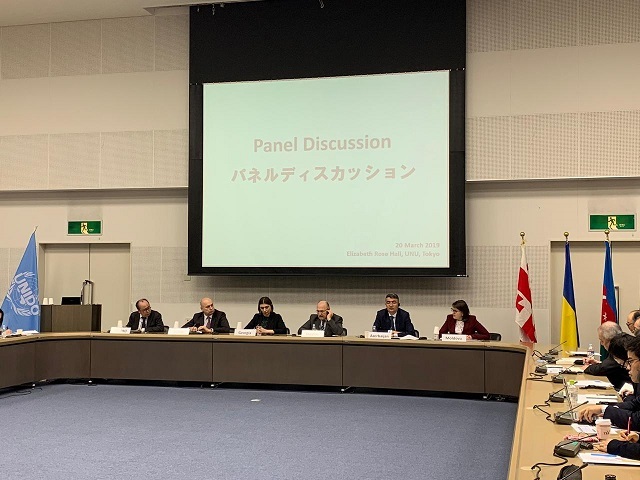 The CMFA discussed the issues of political interaction in the GUAM format, the inter-parliamentary and sectoral cooperation as well as the collaboration with partner countries and international organizations. 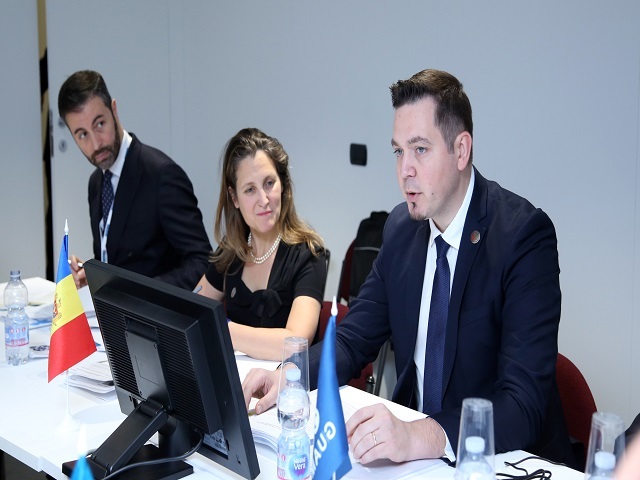 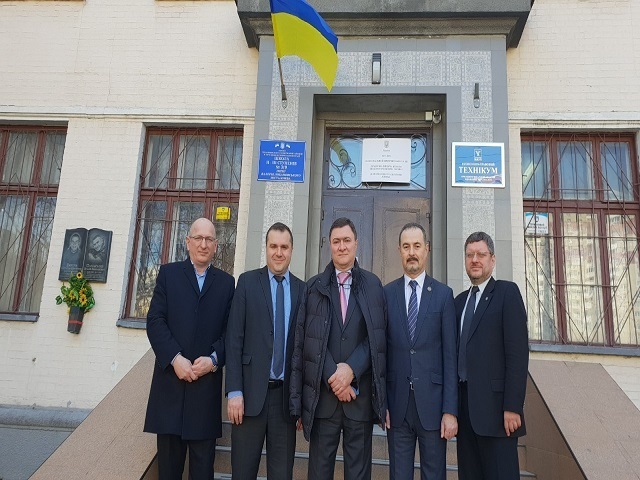 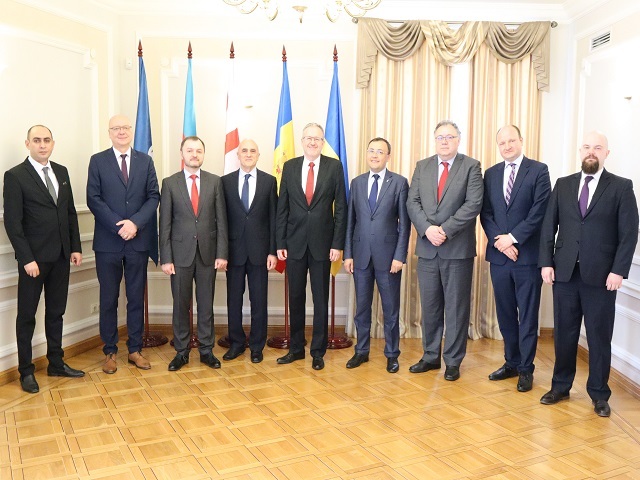 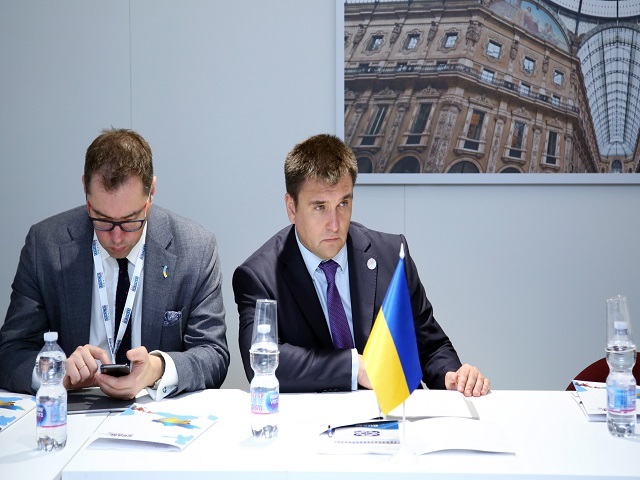 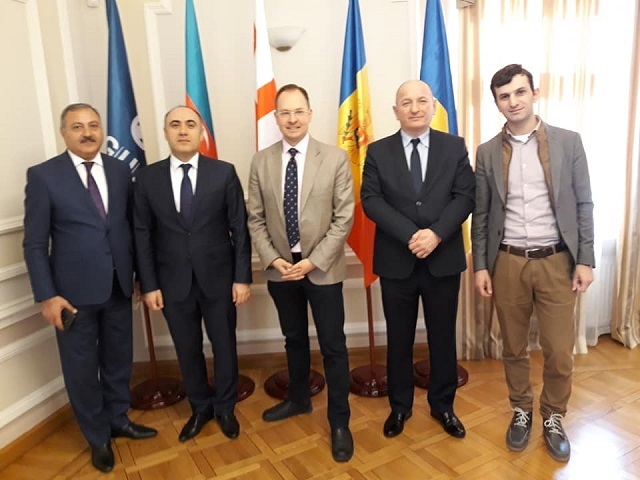 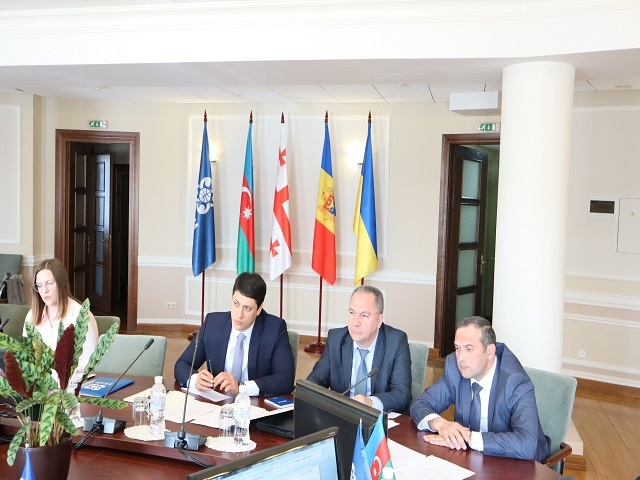 At the meeting, a high assessment was given to the results of the Moldovan Chairmanship in the GUAM and the decision was made to transfer Ukraine the Chairmanship in the Organization from January 1, 2019.